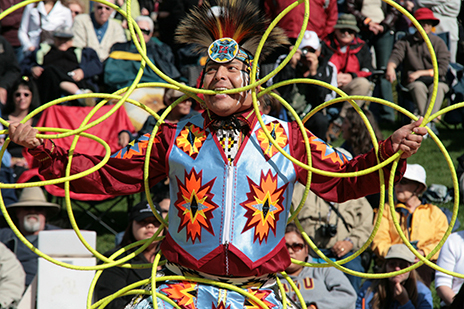 The renowned Heard Museum showcases the art and history of the region&apos;s American Indian cultures. 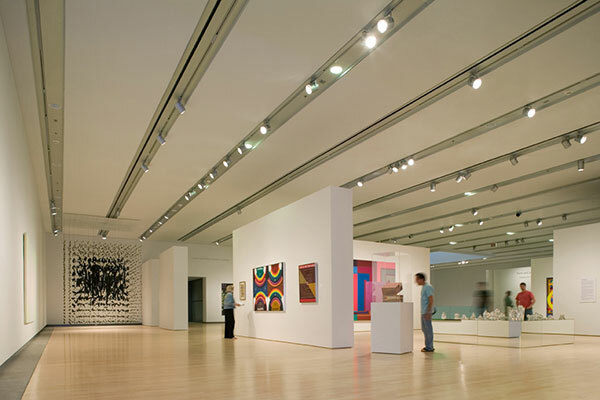 The Phoenix Art Museum features both classic and contemporary works from around the world and hosts national traveling exhibits. 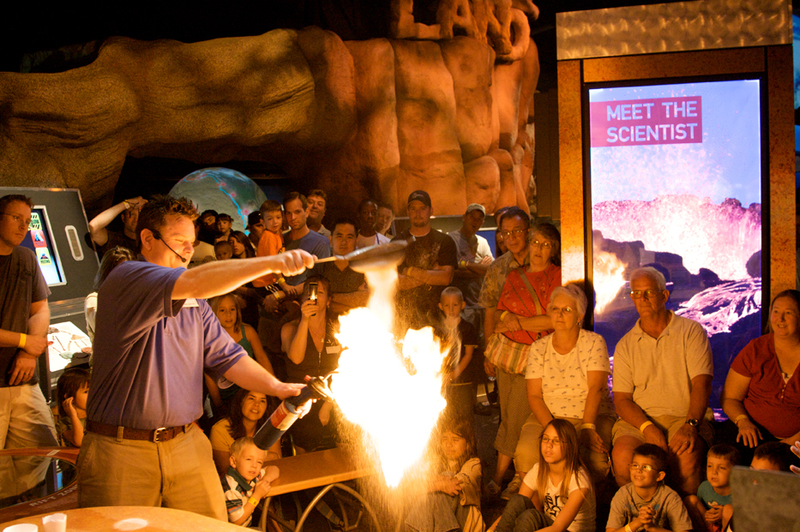 The Arizona Science Center offers hands-on fun with more than 300 interactive exhibits, live demonstrations, a state-of-the-art planetarium and more. 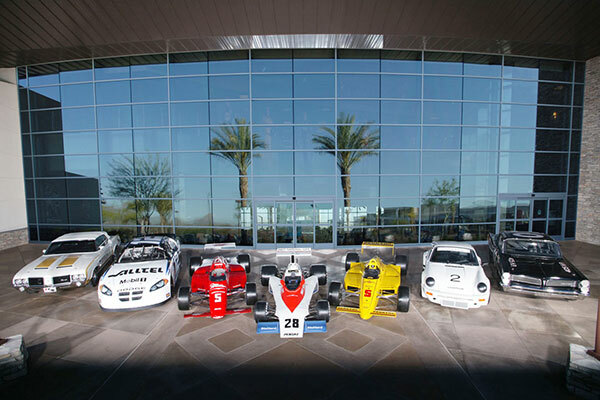 The Penske Racing Museum houses an impressive collection of cars, trophies and memorabilia from more than 40 years of Penske Racing history. 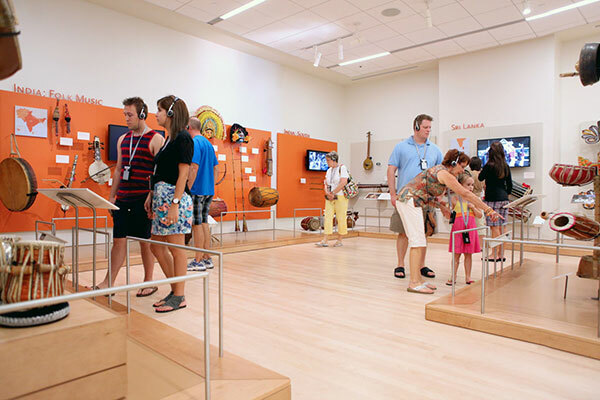 The one-of-a-kind and interactive Musical Instrument Museum (MIM) displays instruments from across the globe as well as collectibles from legendary musicians. 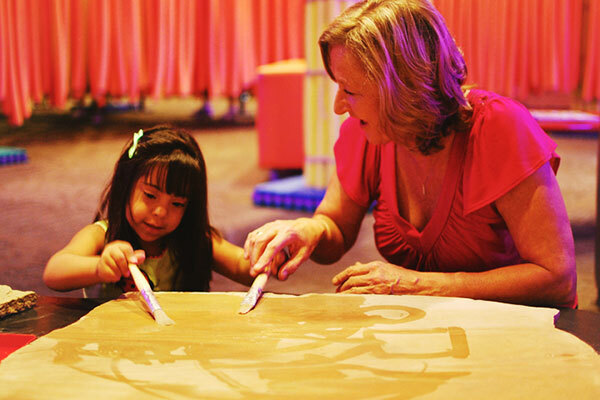 Kids and parents alike will get a kick out of the hands-on exhibits at the Children&apos;s Museum of Phoenix.